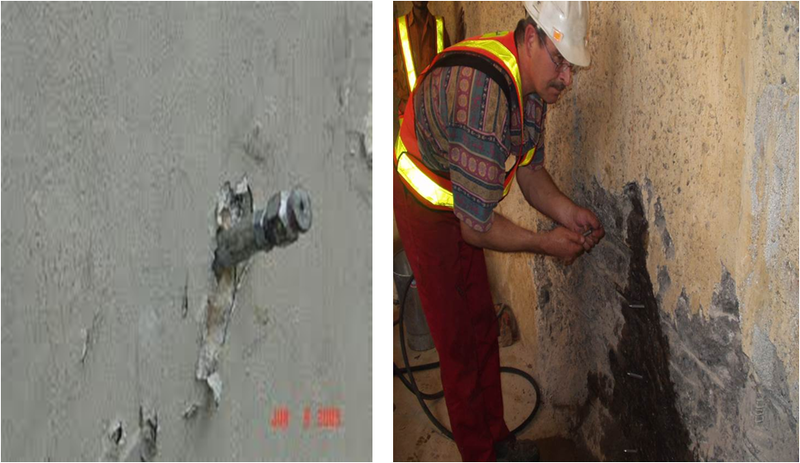 Injection grouting is a treatment which is used in several areas such as basement, big terrace and terrace garden prior to apply any type of waterproofing. It can be used to fill the porosity of damaged concrete, to treat the construction/cold joints etc. Grouting machine is used to fill the chemicals, bonding agents and cements etc depending on the situations. 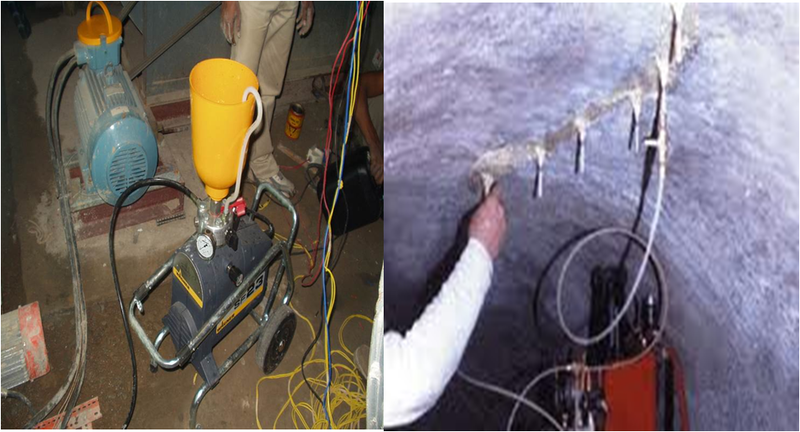 You can read the basement waterproofing treatments using injection grouting. It becomes necessary when there is lot of water flooding in the basements and retaining walls becomes porous.